Approximately two dozen items have been added to the DJ Screw Photographs & Memorabilia digital collection in the UH Digital Library. Many of these newly-added items were featured in the library exhibition DJ Screw and the Rise of Houston Hip Hop and have now been made available online. 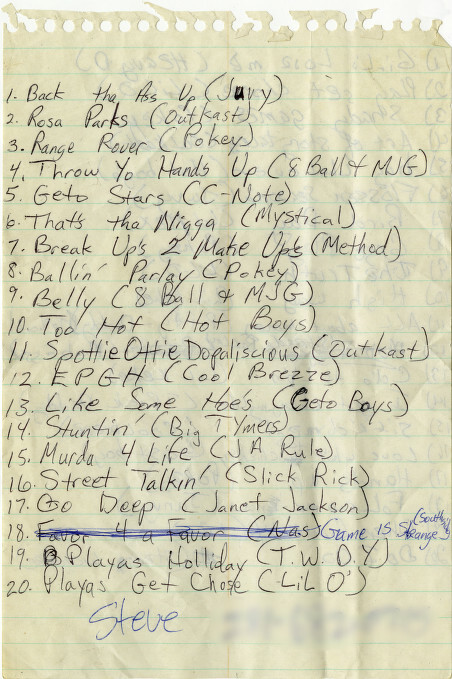 These include several tape lists and a variety of lyrics, along with photographs of DJ Screw as a child and an adult. 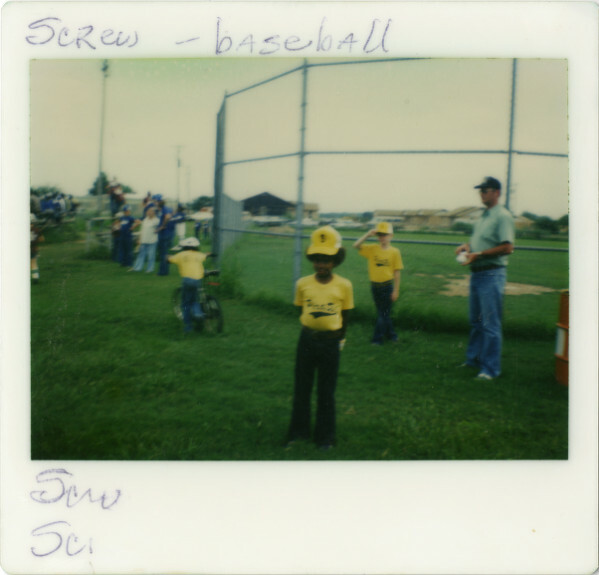 The collection includes photographs, handwritten rap lyrics and song lists for “screw tapes,” along with flyers related to DJ Screw and his rap collective the Screwed Up Click. It also includes memorial service programs for DJ Screw, who died in 2000, and rappers Fat Pat and HAWK. The DJ Screw Papers are currently being processed in Special Collections and will be available to the public once that process is complete. In the meantime, be sure to visit the digital collection to take a look at these items and others related to Houston’s hip hop history, and take a look at previous blog coverage of this digital collection, DJ Screw, and the related exhibit and conference. The finding aid for the ROADwomen Records is now available online. This collection of materials, part of the Carey C. Shuart Women’s Archive and Research Collection, is primarily concerned with the River Oaks Area Democratic Women, an organization for politically active women that was incorporated in 1997. ROADwomen’s main goal was to fill a void in Democratic activity within Houston, where 25 groups existed for Republican women in Harris County. The group’s goals were to elect Democrats to office, especially pro-choice women, to influence the Democratic Party to continue its role in social justice and equal rights, and to educate the city’s citizens about important political issues. The collection, covering the time period from 1994 to 2008, includes materials for both Democratic and Republican candidates. It contains correspondence, business and financial records, photographs, and copies of the group’s newsletter.